Please support our Thunderclap campaign! Support us here! These days are busy! We have a super tight shedule until the launch of the closed alpha in december. 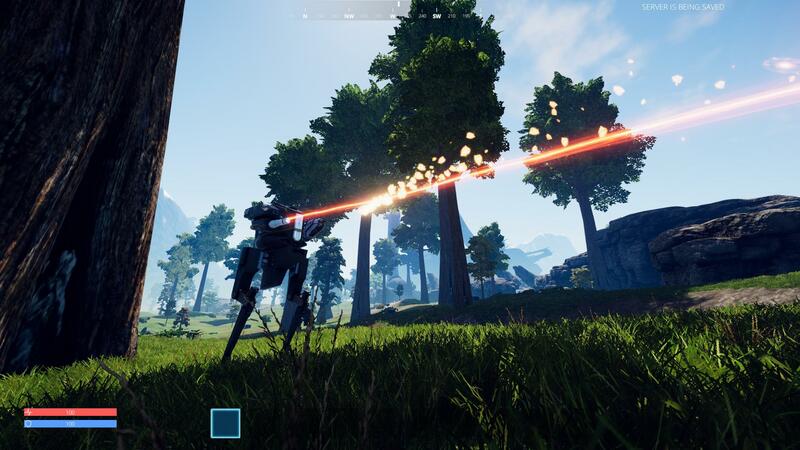 We´ll soon allow a few testers from the demo phase to get to play the current version. So much has changed and there´s still so much to do! We also reached the peak of our Kickstarter preparation. There´s still time. We´ll launch it in early november. Tyson is working on so many things these days. 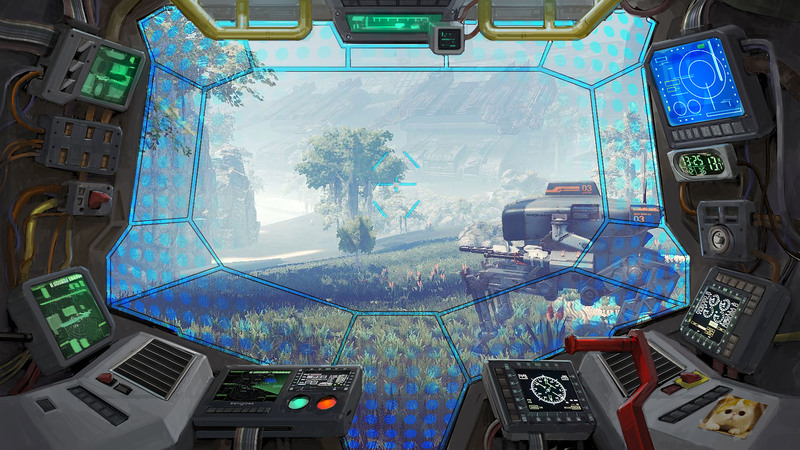 We need a cockpit for the mech, more references for our level designer and overall more props that we can use to fill the empy map. 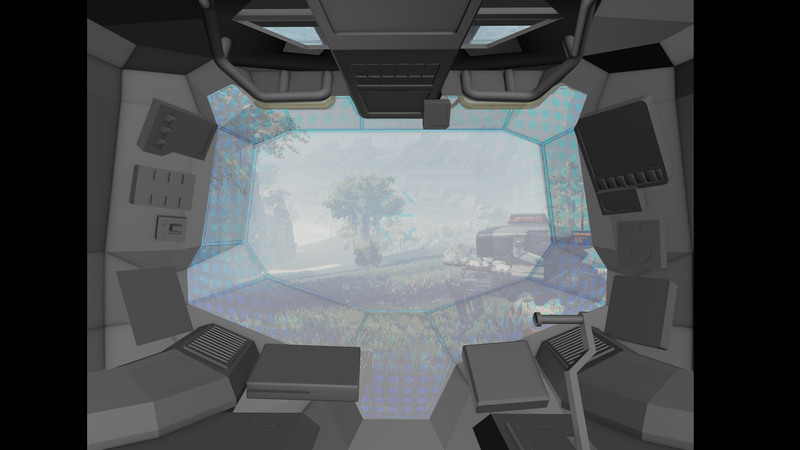 We´ll use one cockpit for all mechs for now and will do individual cockpit models later. There are more important things to do at the moment. But it feels great. Even the placeholder adds so much to the immersion. 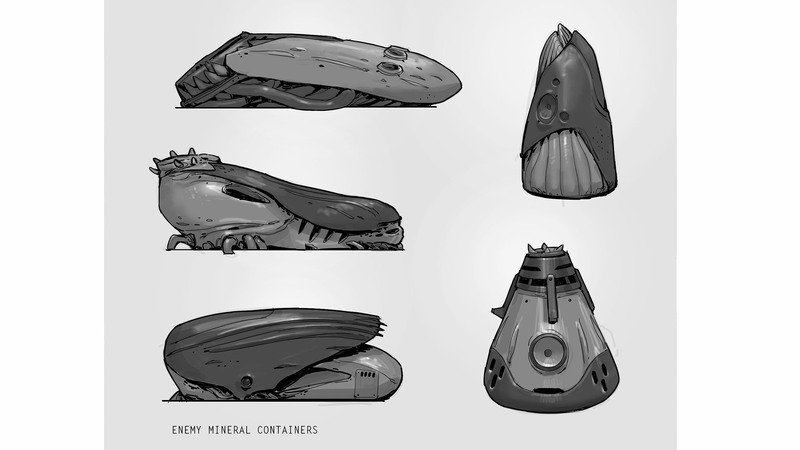 Some ideas for the enemy faction mining facility. It feels a bit empty. 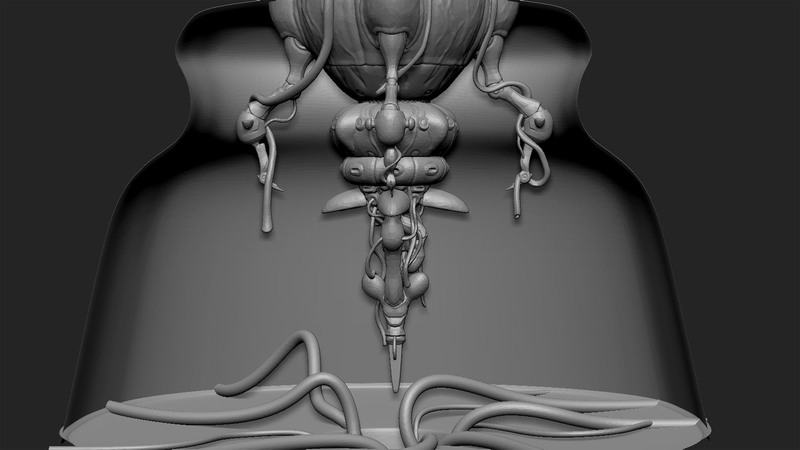 Lets fill it with scary biomechanical props. 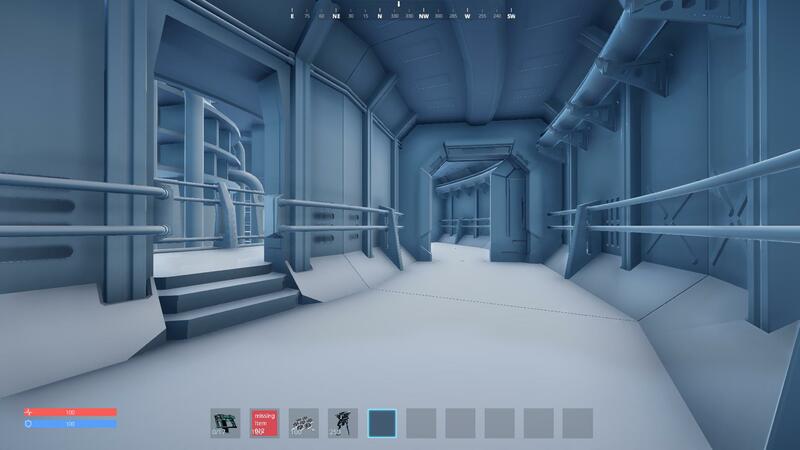 We ran into a few issues with the power plant interior. Stairs look ugly and won´t work. 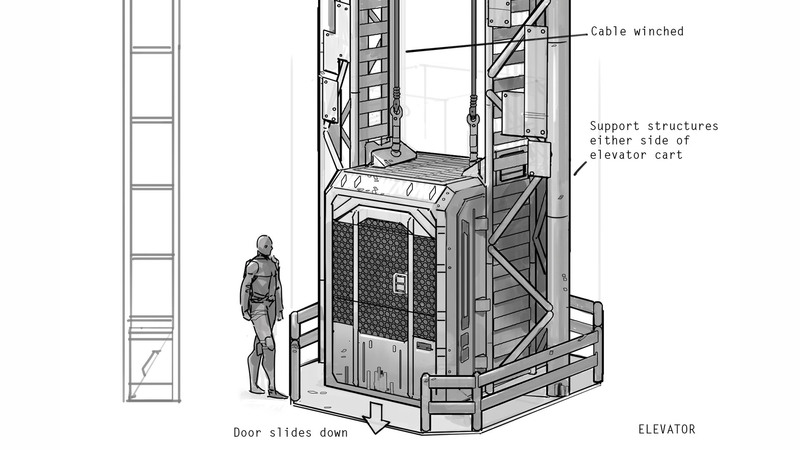 We´ve decided to build an elevator. 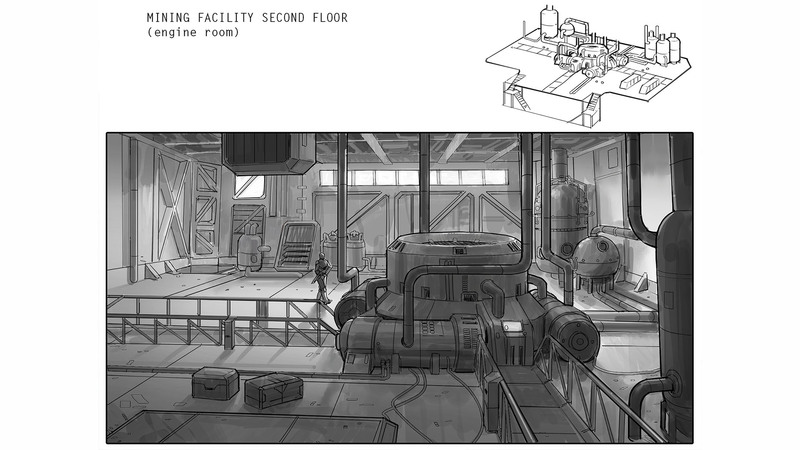 We also felt that the mining facility interior was a bit empty. So we´re going to add a second floor. 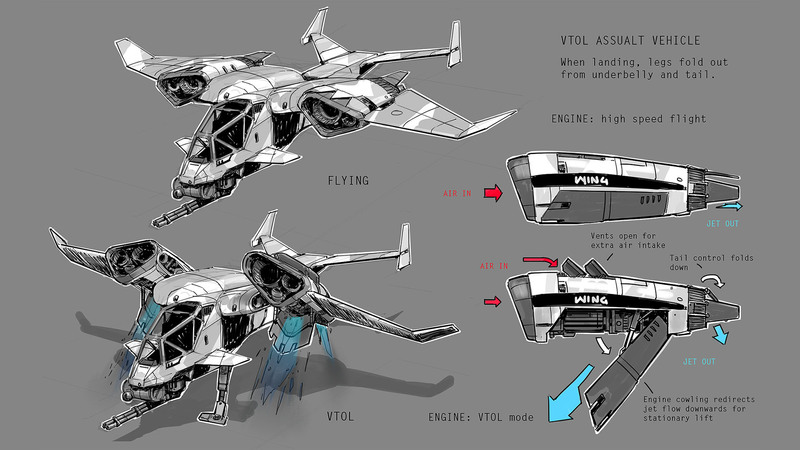 We already have a big aircraft ingame. Up to 4 people can fit into the humming bird. 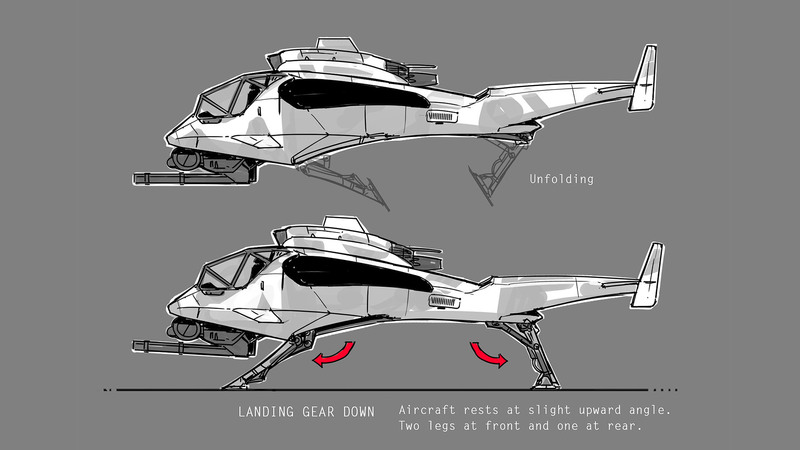 We´re now going to do a smaller aircraft for a single pilot. Something that will be less expensive to craft. This is what our feedback cycle looks like. 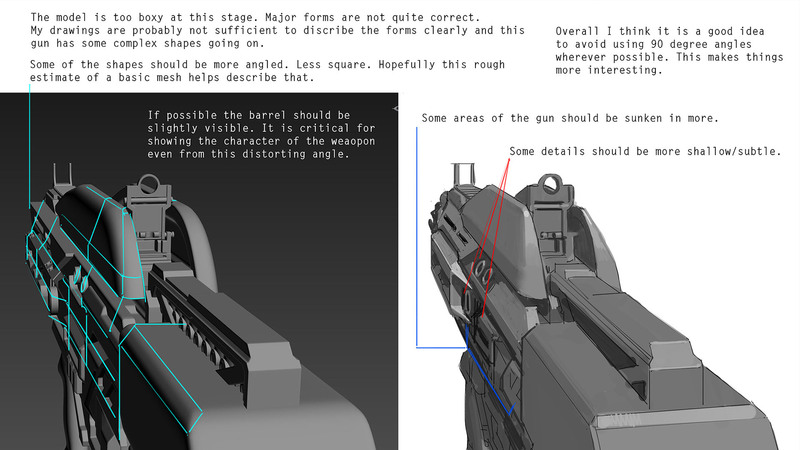 Tyson has prepared some feedback for our weapon 3d artist Anjar. Julian is rocking it every single day. He´s worth 3 coders! 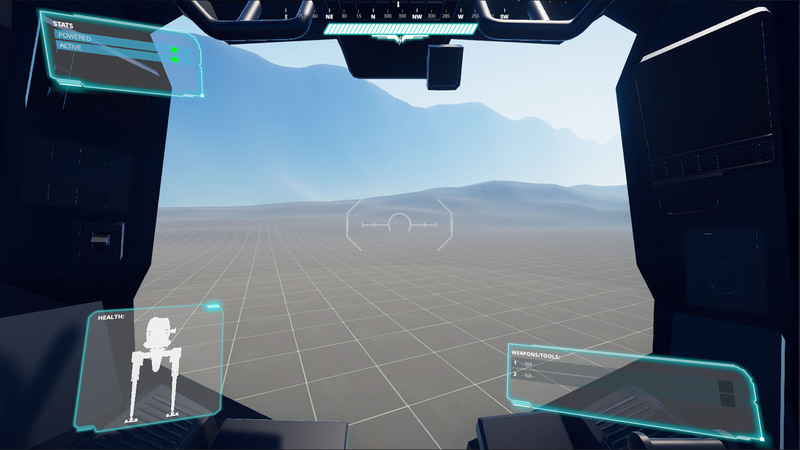 He has reworked the mech system from scratch. 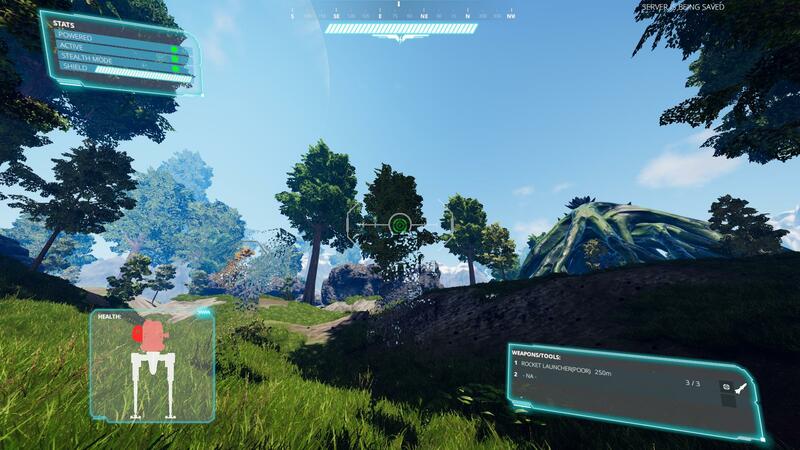 It´s a huge improvement – technically and also gameplay wise. It simply feels so much better and more satisfying. 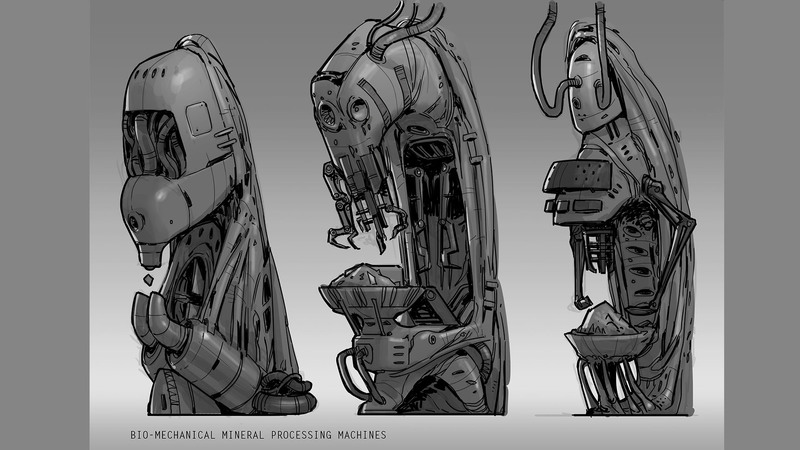 It´s a modular system that we´ll be able to use on all the other mechs. 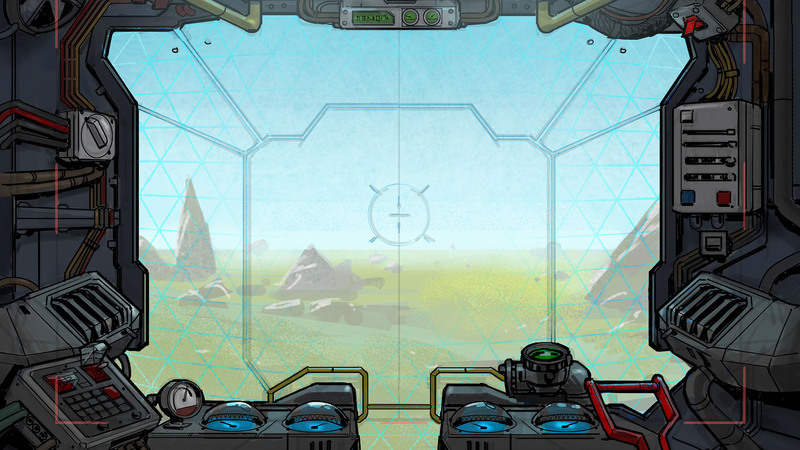 Each mech will be powered by energy cells. Make sure you always have enough of these! You can equip different tools, weapons and modules. 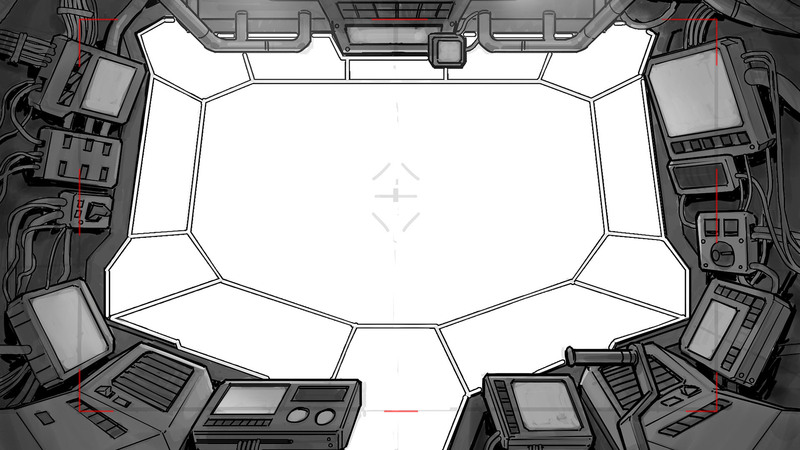 LMGs, rocket launchers, beam lasers and plasman cannons are available. But you can also install additional armor, stealth and shield modules! All items and upgrades have a quality level which depends on your crafting skills. What can you do with your mech? Travel faster, look cool, transport stuff, mine, kill creatures, kill other players, kill yourself, show off. Possibilities are endless! Drones are also back and feel so much better aswell! Julian has also started to redo the AI and pathfinding. 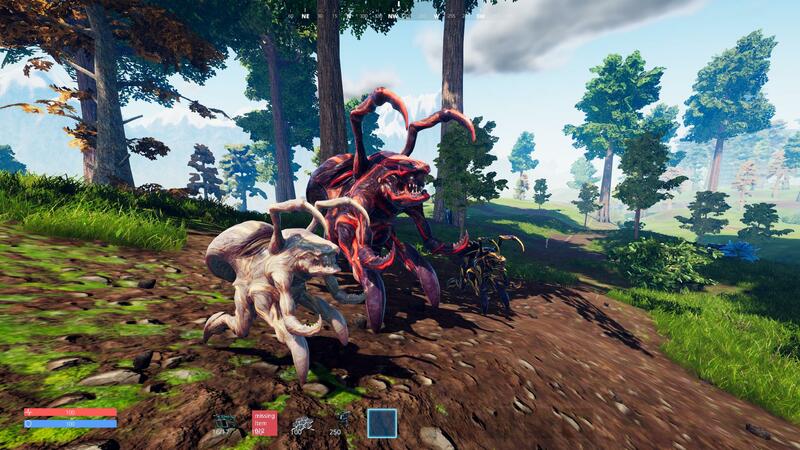 We want to have many more creatures that we had in the demo. It´s a complex task and we definately want to take the time it needs to be good. 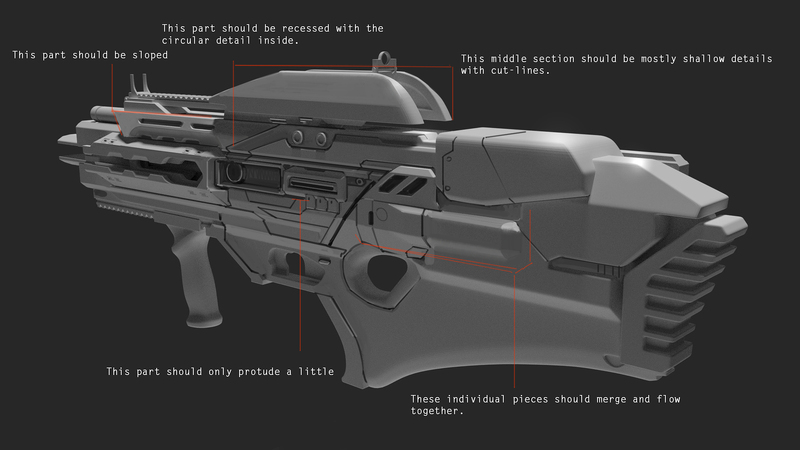 Anjar is working on the plasma rifle. This might take a while but I am sure it will look awesome once it´s done. Osman has started on the cockpit and solar cells. Alen was busy finalizing the rocks. 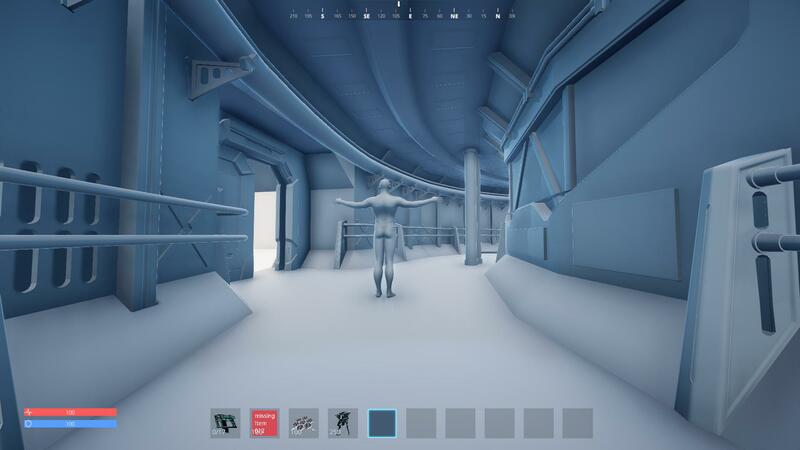 We´ve implemented a few in the game but we still have to setup LODs and the texture atlas. But they look great! 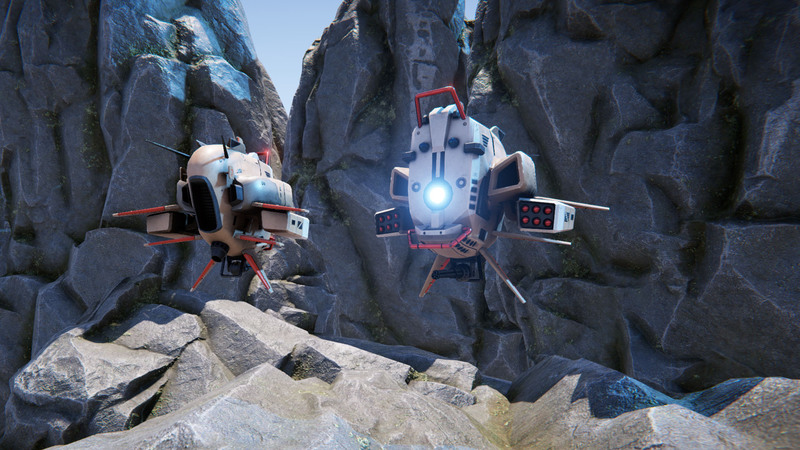 And we´re really happy to get rid of the asset store rocks. Ola is still experimenting with new heightmaps for the Pantropy map. I have created a few variations of the ..creature..thing...damn we need a name for it. NO WE WON`T CALL IT A ZERGLING! 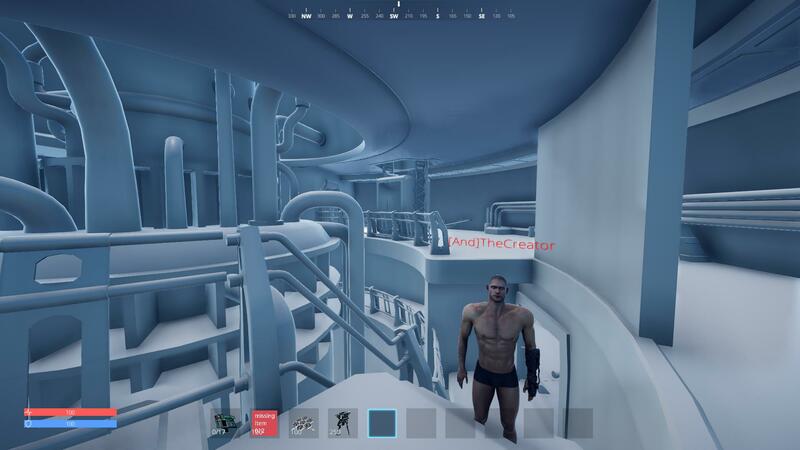 Ivan is busy creating a modular leveldesign system for the power plant interior. 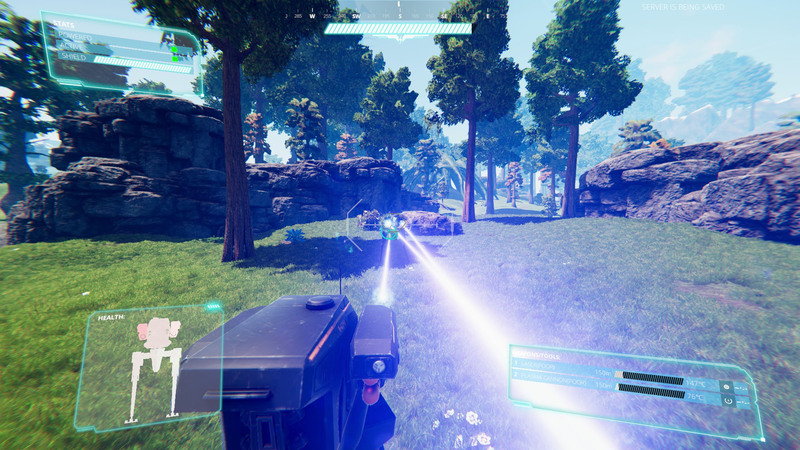 We just made a playtest and it looks great already! We´ve started to implement some of the new sounds. There´s still a long way to go and a lot to polish. I never imagined how many sounds we would need. But we really want this to be good. Ok..we´re no longer allowed to sell keys through the website without releasing the game on Steam. Unless we do a Kickstarter. And that´s exactly what we´re going to do. We´ve been planning this for a while already and we reached a hot preparation phase. The campaign will launch in early november and there is a lot we have to take care of. We really hope this goes well and we meet many of you guys in the game soon!